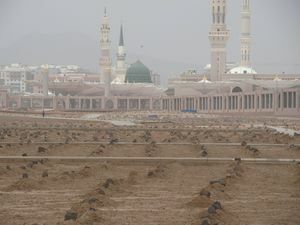 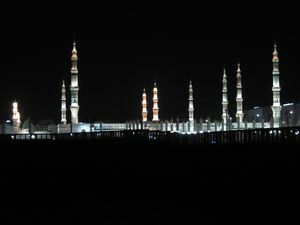 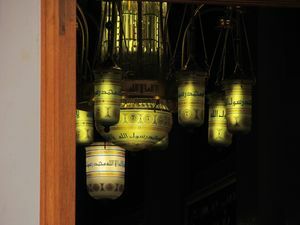 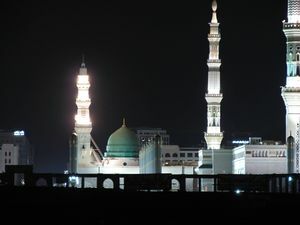 The city of Medinah is also home to the Prophet Muhammad (PBUH)'s final resting place. 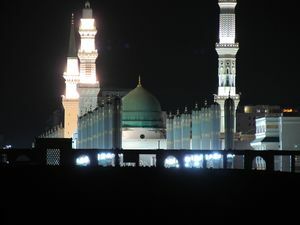 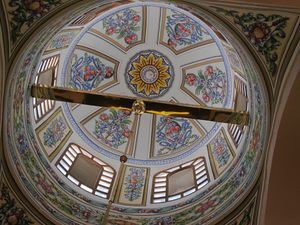 The green dome is the destination of millions every year, since 1440 years. 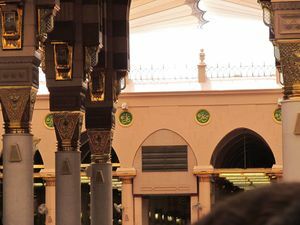 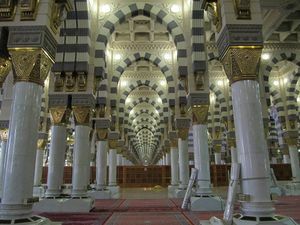 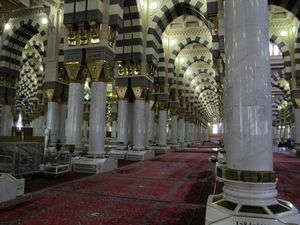 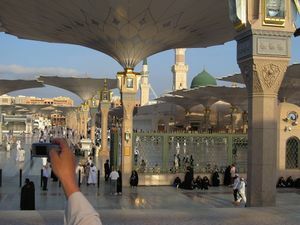 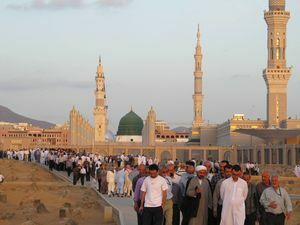 It also has multiple holy sites besides the dome, like Jannat Al Baqee, Uhud Mountain, Masjid Ghamama, Masjid Qiblatain, that Muslims visit due to their association with the Prophet Muhammad (PBUH) and his companions.